And the winner is . . . hang on a moment. A little explanation is due before we name our car of the year. 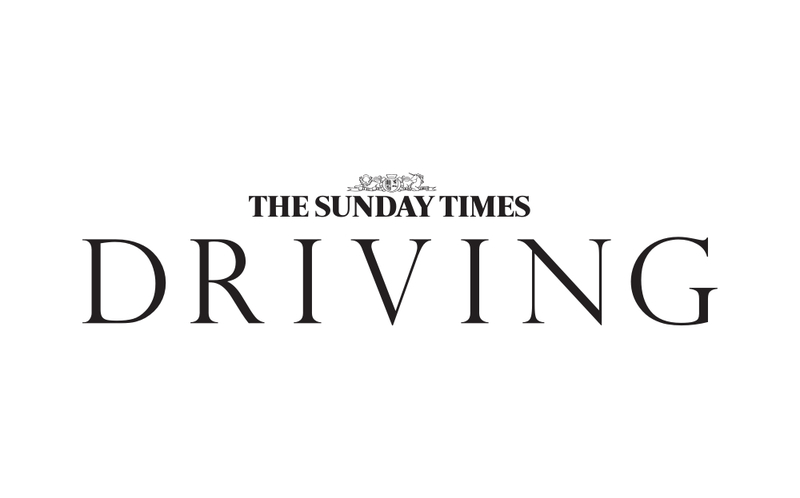 The Sunday Times Driving presents its Top 5 city cars of 2016, featuring Fiat, Hyundai, Renault, Skoda and Toyota. The Sunday Times presents its Top 100 Cars 2016: Top 5 Supercars. Featuring BMW, Ferrari, Lamborghini and McLaren. Start your engines. The Sunday Times presents its Top 5 Seven-seat MPVs, featuring new models from Citroen, Ford, Kia, Renault and Seat. The Sunday Times Driving presents its top 5 sports cars of 2016, featuring Porsche, Audi, McLaren, Mercedes-AMG and BMW. The Sunday Times presents its Top 5 Convertibles of 2016. Featuring models from Audi, Bentley, BMW, Citroen and Fiat. The Sunday Times Driving presents its Top 5 Luxury & Prestige cars of 2016, featuring Mercedes-Benz, BMW, Jaguar, Bentley and Rolls-Royce. The Sunday Times presents its Top 5 Mid-size Estates, featuring models from BMW, Ford, Honda, Mercedes and Skoda. The Sunday Times Driving presents the five best roadsters of 2016, featuring Mazda, Jaguar, Ferrari, Porsche and Audi. The Sunday Times Driving presents its Top 5 electric and hybrid cars of 2016, featuring Tesla, Nissan, Audi, BMW and Mitsubishi.